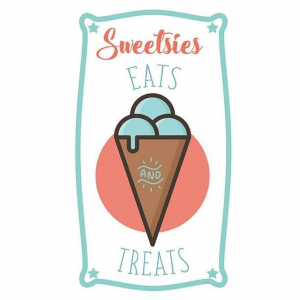 Sweetsies' sells ice cream and frozen frozen drinks and treats. Known for being dog friendly. 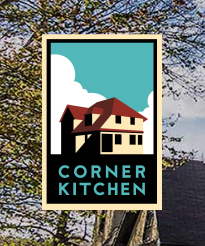 The Corner Kitchen is an upscale restaurant offering new American dining in a renovated, 100-plus-year-old Victorian home in the historic Biltmore Village section of Asheville. 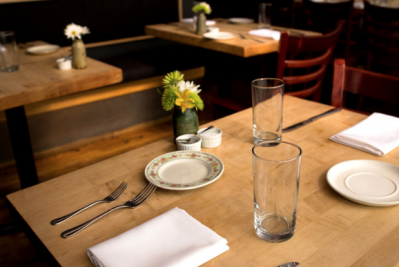 Ayse Meze serves Eastern Mediterranean - Greek, Turkish and Lebanese - cuisine in small dishes. Natural Bridge Hotel Colonial Dining Room has a Surf & Turf Buffet featuring snow crablegs on Fridays, as well as BBQ, and fresh-made sandwiches. 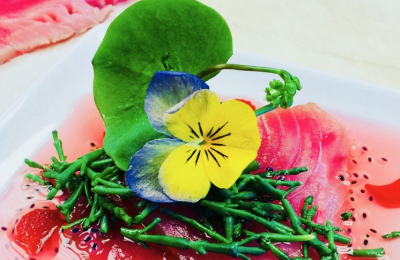 Table is a small, contemporary American restaurant focused on all culinary traditions, with seating for only 45, and an inviting, open kitchen. 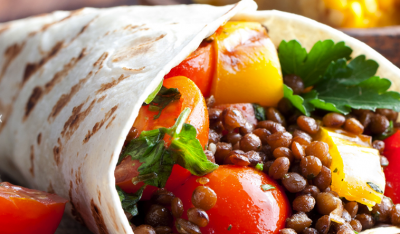 Pueblo's restaurant serves a variety of appetizers, nachos, soups, salads, fajitas, quesadillas, tacos, burritos, enchiladas, entrees, and desserts. 660 N. Gallatin Avenue Ext.